Camera samples can be found on this page here. GPS test can be seen here. 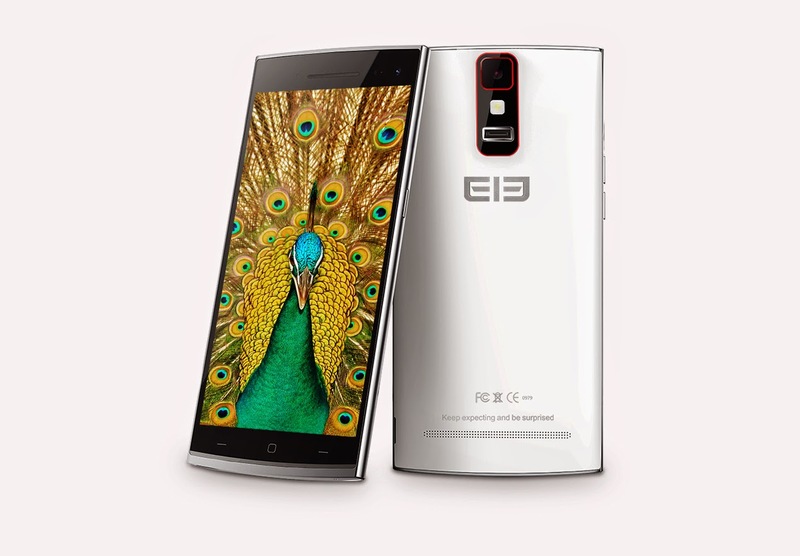 You can find the Elephone G6 on http://www.efox-shop.com or click here for the direct link. With ergonomic design, the radian on the phone back can perfectly fit for the shape of the palm of your hand, furthermore, the skin-touch material bring you comfortable hand feeling. amazing visuing effects, we especially did many alignments for the display. 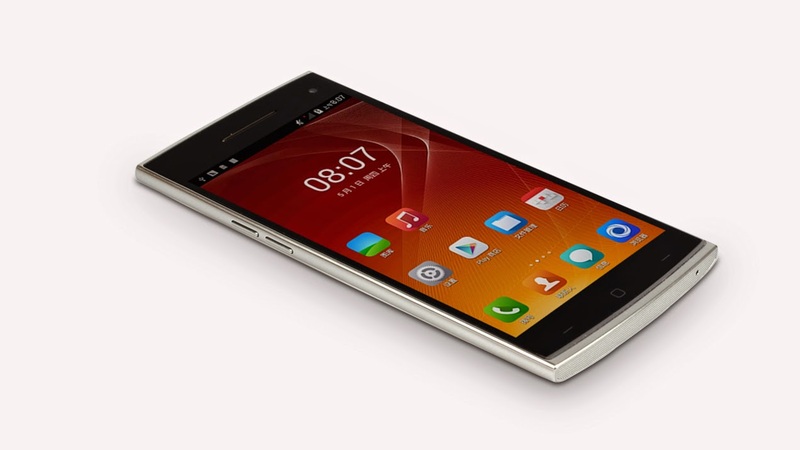 Built in MT6592 cpu, the frequency has reach to 1.7GHz, with Mali-450 MP4 700MHz GPU. power consumption as the same time. will you better photo experience. locking screen or set encipherment protection for apps, that can guard your privacy. Double tab the screen to wake it up; and set your customized gesture as short cut to open certain function when the screen is off. But the download link doesn't work for me. It's on a dropbox and it says traffic is too much so the download have been blocked on dropbox. I have made A mirror on mega, btw the camera sensor is a 8 mpix ov8865, so it is interpolatet.